When Science and Fun Collide! Where to study Ireland When Science and Fun Collide! Today I am going to tell you about my latest experience as a scientist. I decided to do my PhD abroad mainly because I believed that it would give me a chance to reach higher professional development. Therefore, this post comes as a proof of what I was saying. 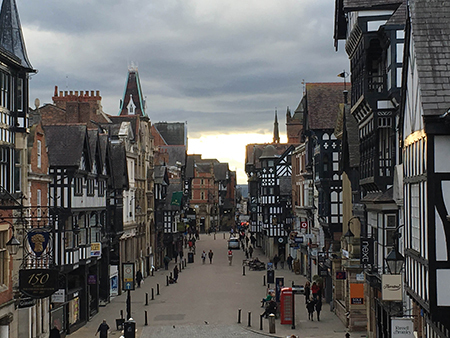 A few weeks ago I travelled to England with my fellow researchers from the Department of Biology for a conference that was taking place in Chester, a beautiful city in the North West of England. Like any other conference, this one was full of brilliant people from the leading Universities of Ireland and the UK. These people might feel like it was another day at the office, but I was completely amazed by being surrounded by people that you normally only get the chance to listen to if you are watching a BBC documentary. 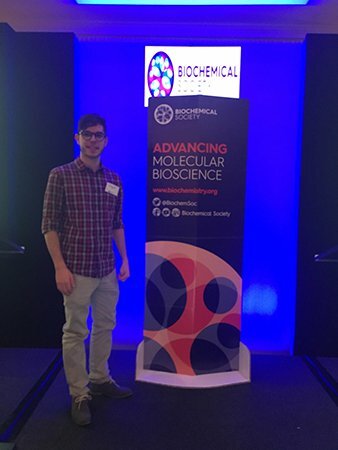 As the days went by, the researchers discussed the state-of-the-art developments in my field of study and I got a glimpse into this scientific world that I have just started to be part of. 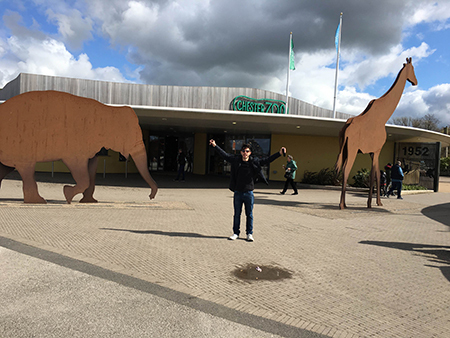 Apart from all the science, I also got the chance to wander around and visit the famous Chester Zoo, a trip definitely worth taking. I am posting here a few pictures of this wonderful experience and more details will follow!